August 22, 2018 — Comments are off for this post. 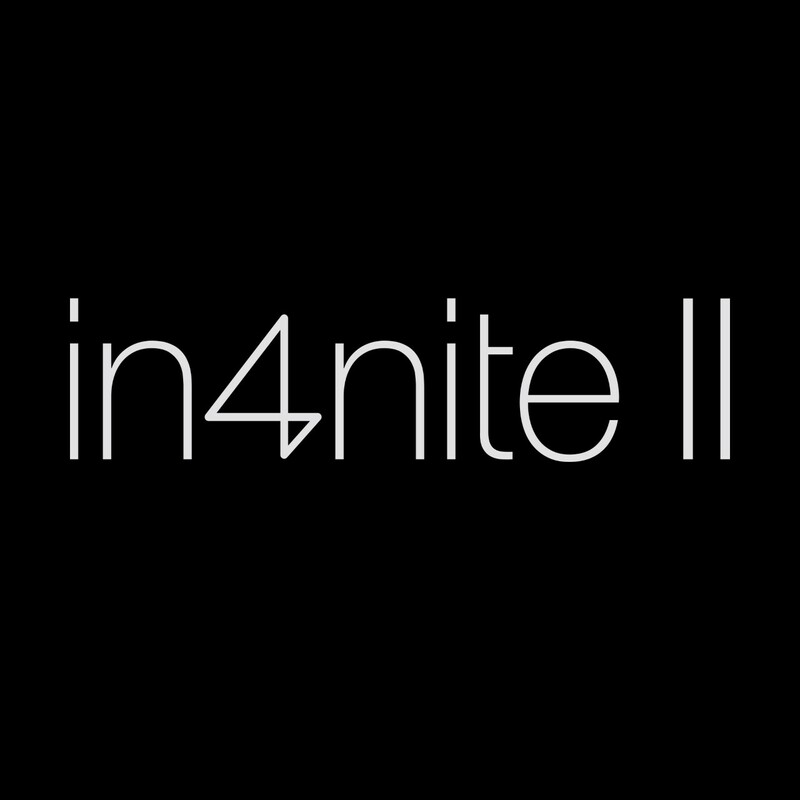 In4nite is a project combining ideas and creativity of designers with the technical expertise of Low & Bonar. 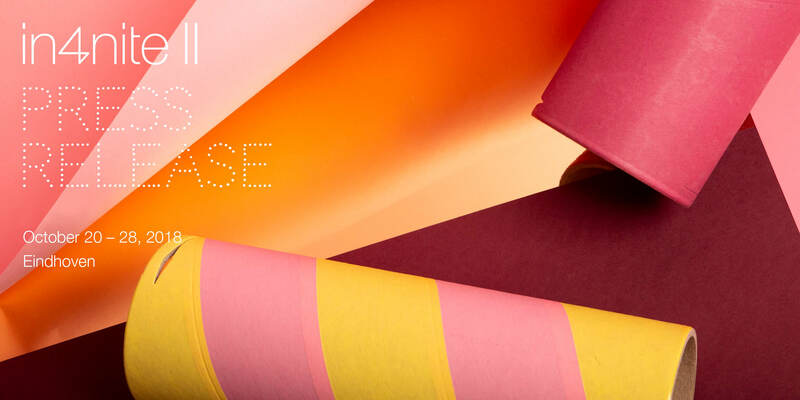 The designers use their expertise for creating a variety of fascinating designs and products based on the technical textile, Colback® and Enkamat®. During the Dutch Design Week 2018 (20-28 Oct), they present themselves to the world at Strijp T, building TQ in Eindhoven, The Netherlands. The first edition of In4nite and its subsequent presentation at the Dutch Design Week in 2017, marked the very birth of Low & Bonar’s innovation platform In4nite. In 2018 In4nite will continue to amaze by providing a glimpse of what innovative cross over between technology and design can accomplish. 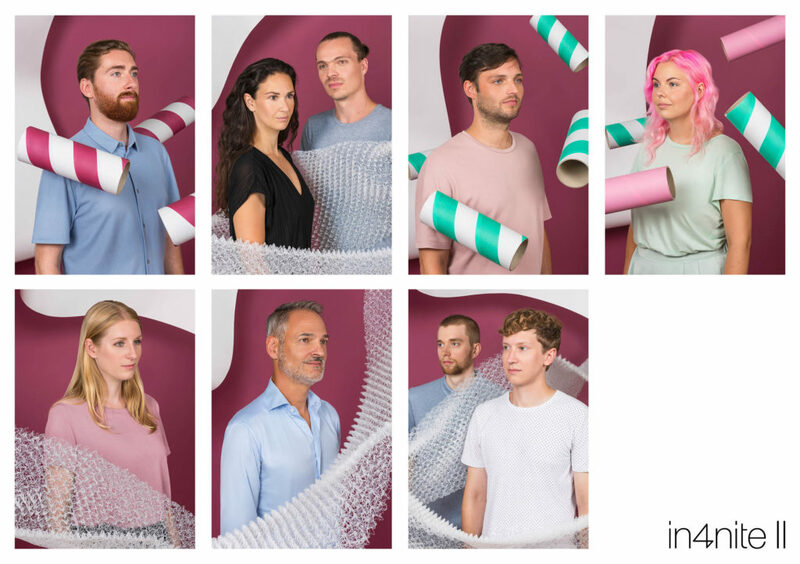 We welcome you to visit the In4nite II exposition Dutch Design Week of 2018. The composition of this years’ group of designers and public presentation comprises a wide scope of distinct fields of expertise and designs; the participants that will exhibit at Dutch Design Week 2018 are active within the fields of product design, interaction design, graphic design, as well as industrial design. The driving force for the project is definitely the quality of the designs; these designs denote the results of a long and complex process. In4nite II tributes this extensive design process and with an exhibition which reflects upon the design process and by offering an additional and in-depth program to our visitors at our theatre, during the Dutch Design Week. This year In4nite will show that there are infinite possibilities when you don’t believe in limitations. With In4nite I a stone was cast into the pond and the magnitude of its ripples are becoming apparent at the In4nite II presentation at the Dutch Design Week 2018. So mark your agenda and immerse yourself in the world of Colback® and Enkamat® technologies by Low & Bonar. Project leader Soon Joo, is available for interview. Banners (featured image post) by Dana Dijkgraaf.